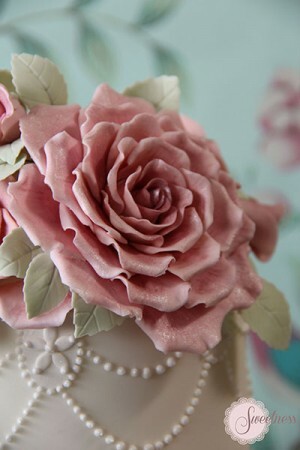 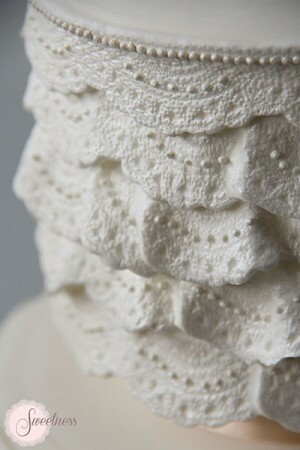 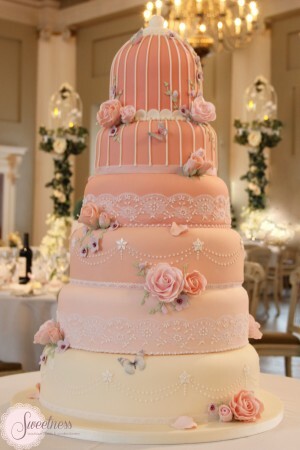 Looking for a wedding cake designer in London? 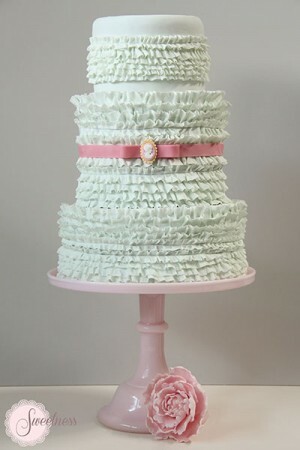 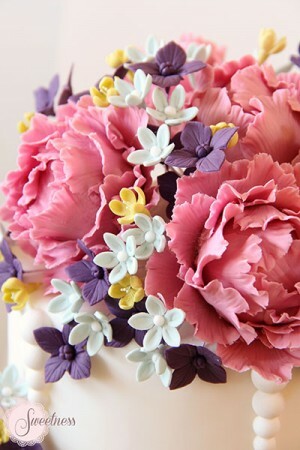 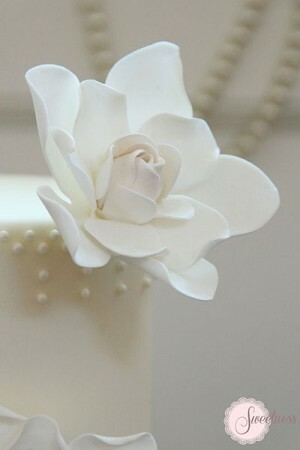 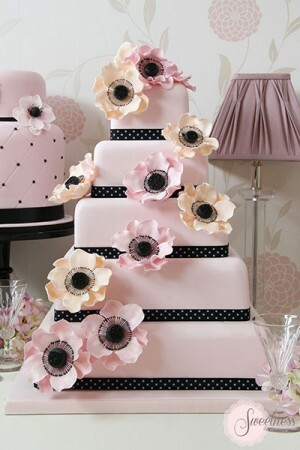 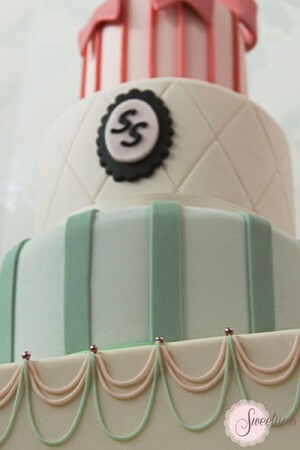 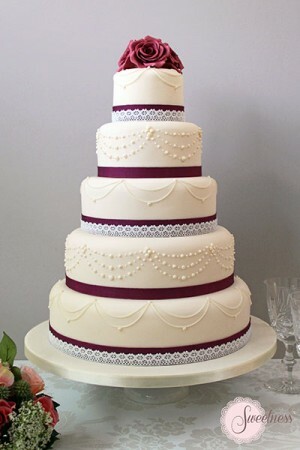 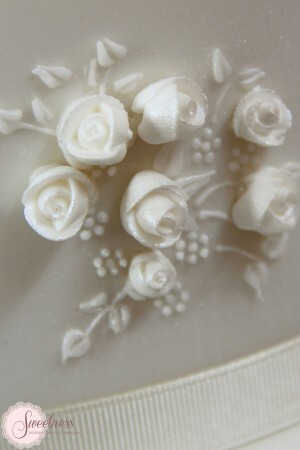 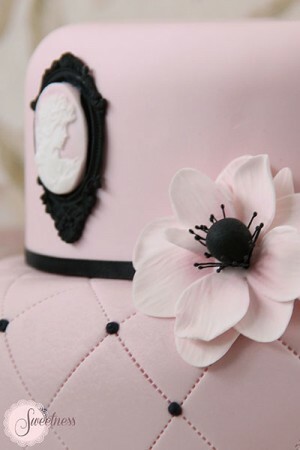 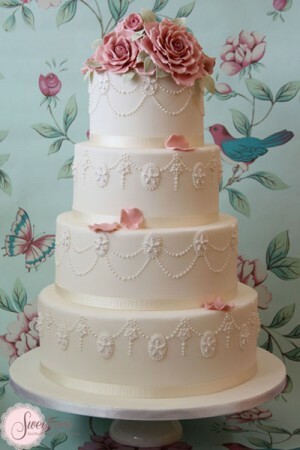 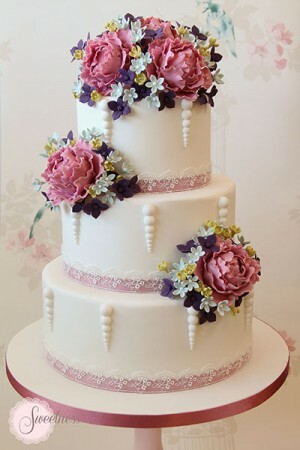 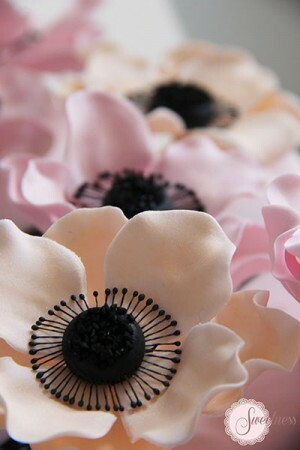 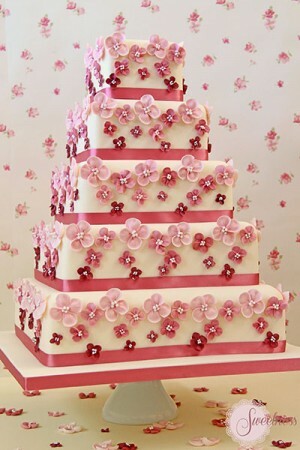 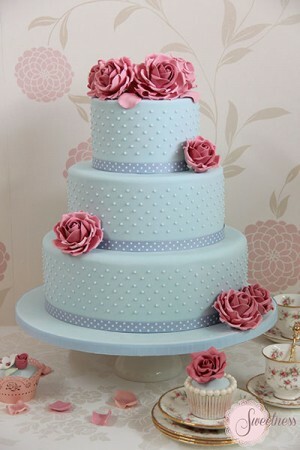 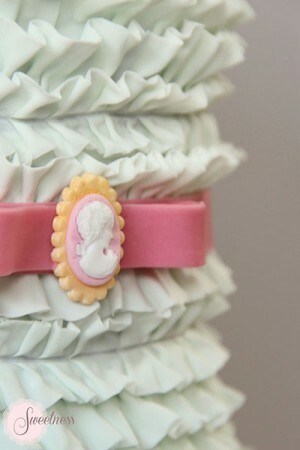 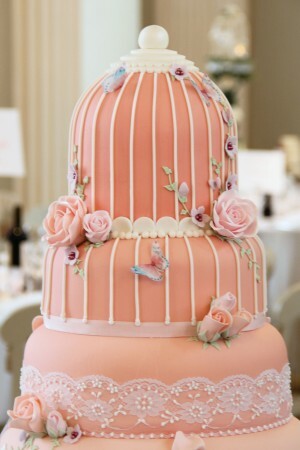 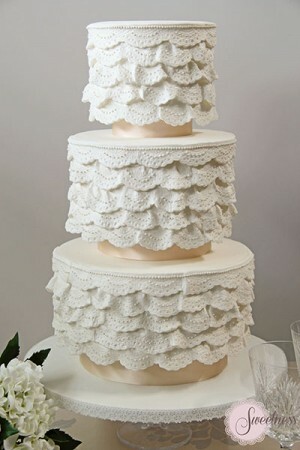 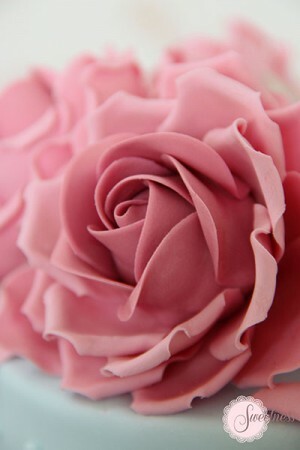 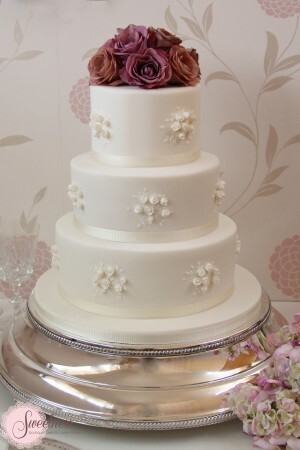 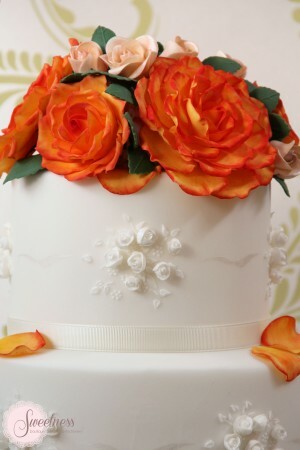 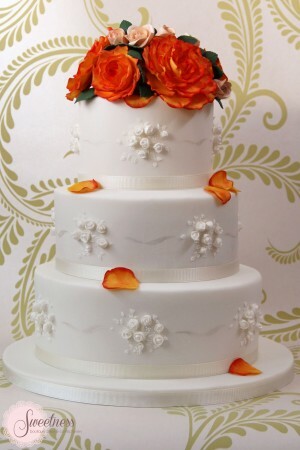 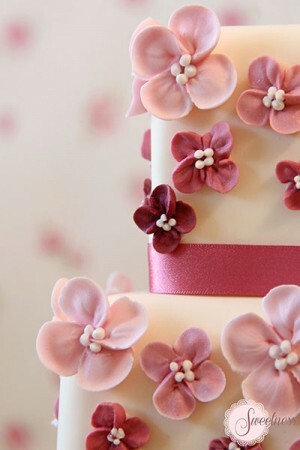 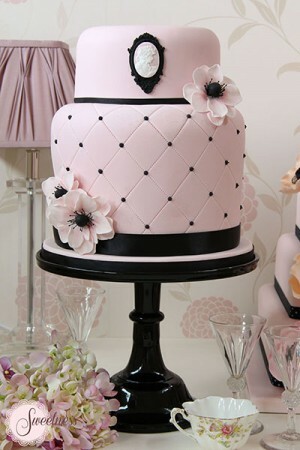 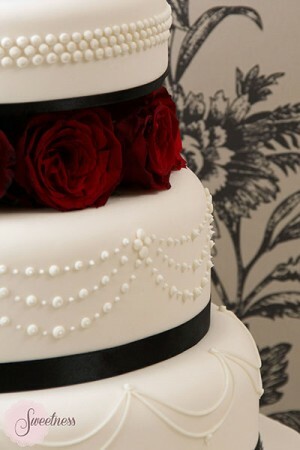 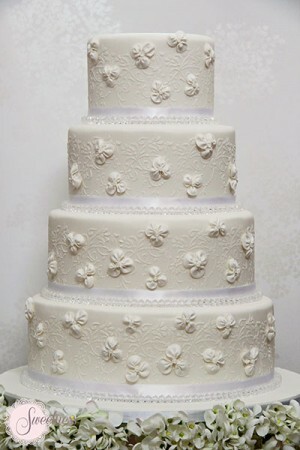 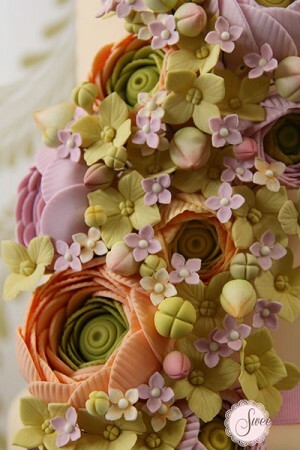 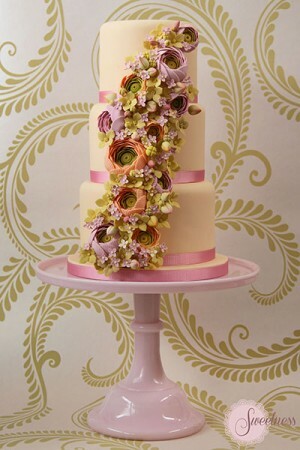 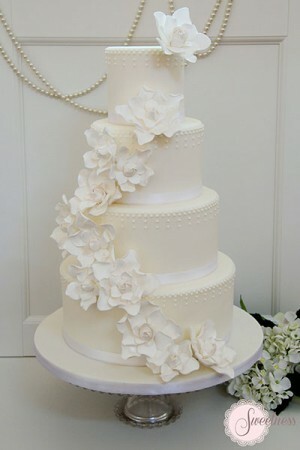 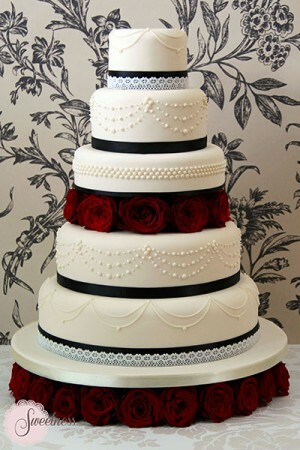 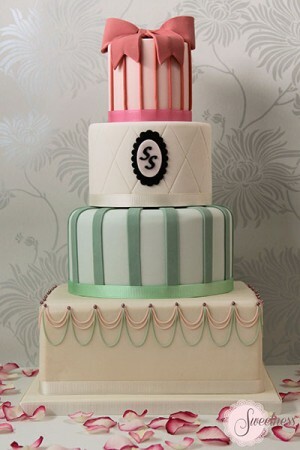 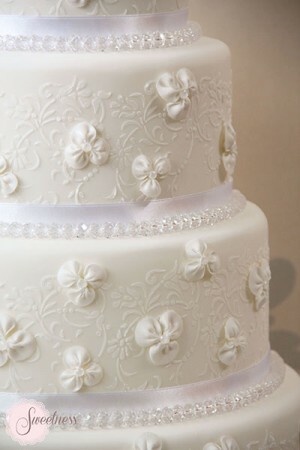 Sweetness UK offer a wedding cake design and consultation service at our London based cake boutique. 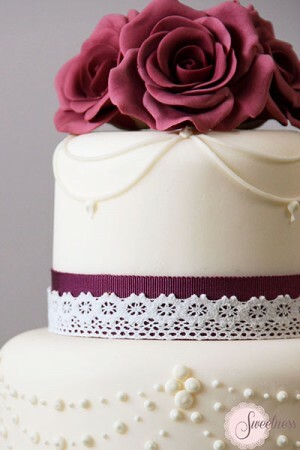 All our wedding cakes in our portfolio can be adapted to suit the style of your wedding or we can design a bespoke cake especially for your big day.